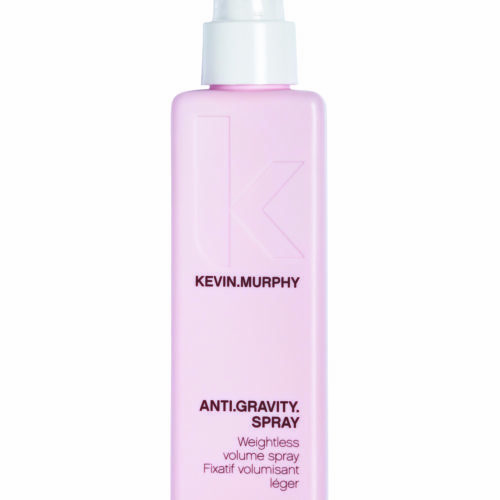 An ultra pliable moulding paste that smoothly slips through hair before taking hold for definition, texture and shine. Lends a soft touch to short cuts and long layers alike. Oribe Rough Luxury Soft is an ultra pliable moulding paste that smoothly slips through hair before taking hold for definition, texture and shine. Lends a soft touch to short cuts and long layers alike.